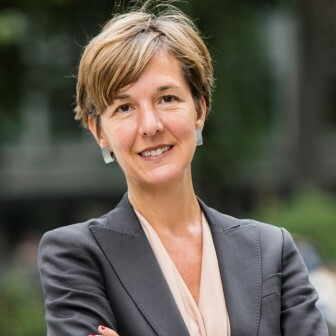 Anna Lisa Boni has been secretary general of EUROCITIES since June 2014. Before joining EUROCITIES, she was director of the Brussels office of the French region Provence-Alpes-Cote d’Azur. She has 20 years of professional experience in EU public affairs in the field of local and regional government. She has worked for the city of Bologna in Italy and with European and international networks and the European Parliament.